Here is the November Garden Hackle. 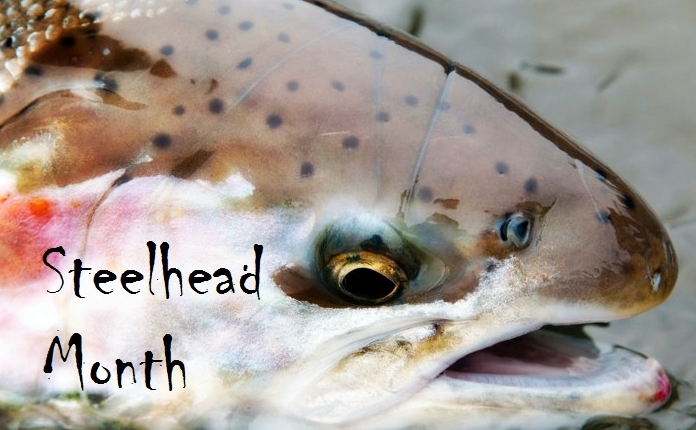 January is Steelhead Month at SSFF! Winter steelheading is in full swing and we want to get you in on the action. We have bundled our January program with education and an outing to make for some outstanding opportunities for SSFF members. Here's our lineup for January. 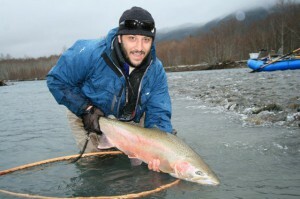 Ryan Haseman will be teaching you how to tie steelhead flies recommended by Olympic Peninsula guide Jim Kerr. The Workshop will be held at the Evergreen Shores Beach Club at 4:30pm. 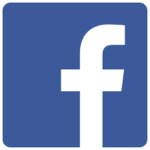 Materials and pizza will be provided, participants must bring their own vises and tying tools. Jim Kerr has been fly fishing, river fishing, saltwater fishing, a fishing guide, and working on the water his entire life. 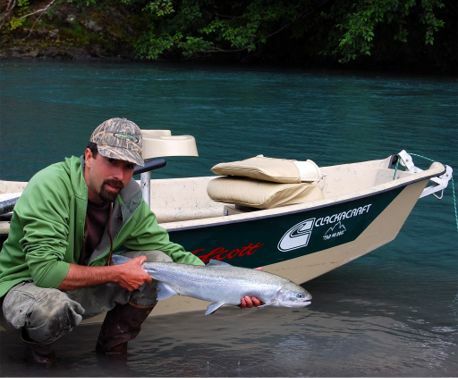 Jim resides on Washington's Olympic Peninsula where he is a full time fishing guide for steelhead, trout, and salmon. His guide service has been featured in "Northwest Fly Fishing," "Western Outdoors" and "Fly Fishing and Tying Journal" magazines as well Doug Rose's new book on fly fishing for winter steelhead, "The Color of Winter." He can also be seen from time to time on The Outdoor Network, and Northwest Outdoors TV, as a fishing guide for anglers such as Skip Morris, and doing fly tying demonstrations of his original fly patterns. This workshop is designed to get walk in fly anglers comfortable with a variety of spots and techniques that will put them in fish around the west end of the Olympic peninsula. Here is the way it works. We meet at the crack of 8:00 am at Jim's house in Forks and sit down to breakfast and coffee. After breakfast we will look over maps of good walk in water on some creeks and big rivers. Then we will grab a bunch of gear and head out to fish a spot or two, discuss and demonstrate some different techniques and generally try to get everyone on the right track. We will talk about lines, rods, flies and presentations. I will have a variety of rods rigged so that you can get a feel of some different systems. I will also have half a dozen or so spey and switch rods for you to try out, as well as 20 or more different spey lines you can try on your own rod. Around 1:00 we will break for an over sized lunch, and then head to some more spots and continue. The day ends around 4:30.